I have a surprise for you. 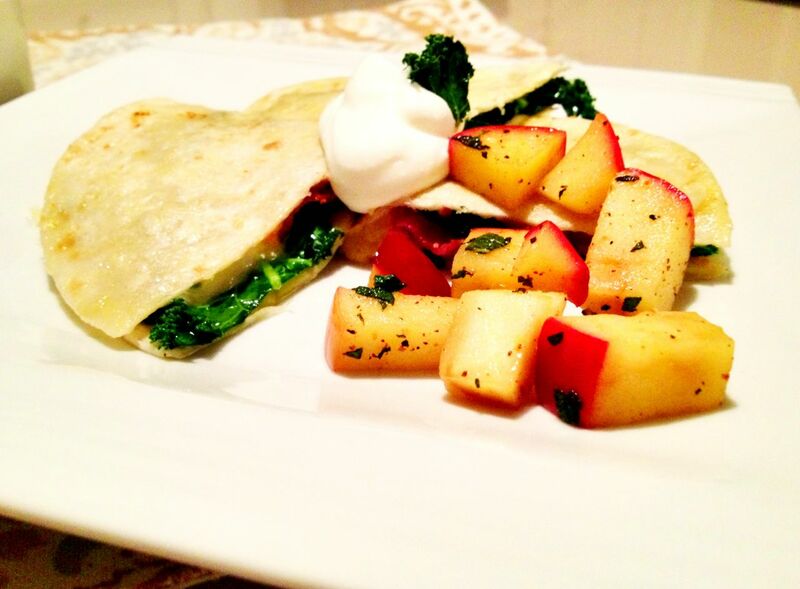 I added a secret ingredient into these apple, kale and Gouda quesadillas. Bacon. Well, this ingredient isn't that much of a secret. 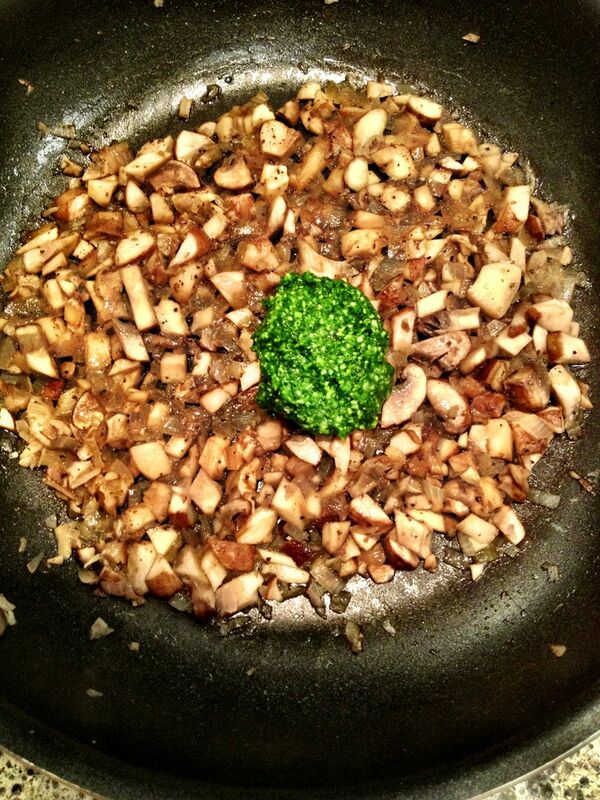 I cooked the bacon first and then sauteed the apples and kale in the bacon fat. So yes, that bacon flavor is there and it tastes heavenly. Speaking of ingredients that should always be paired with melted cheese, apples are my absolute favorite. It all started in college when I went on a "healthy kick" and decided that by adding sliced apples to my grilled cheese would make them much healthier. I was obviously stretching that idea a little bit, but it did introduce me to the wonderful pairing of fruit and cheese.